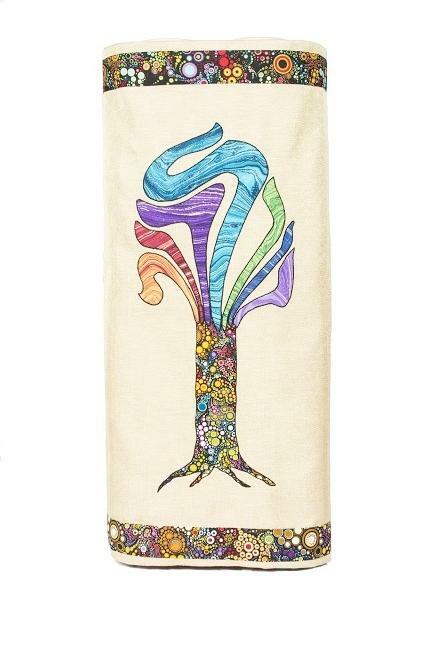 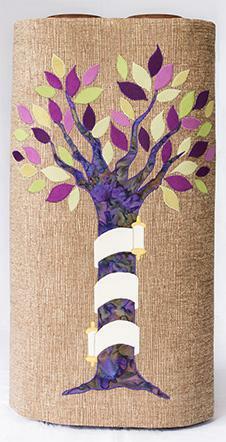 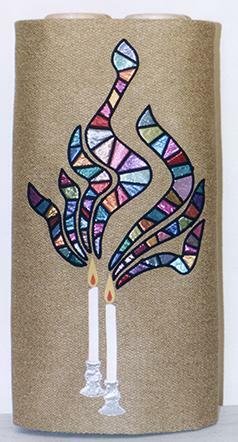 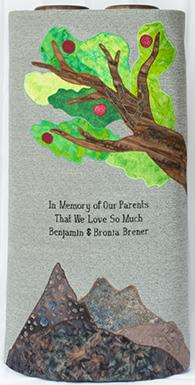 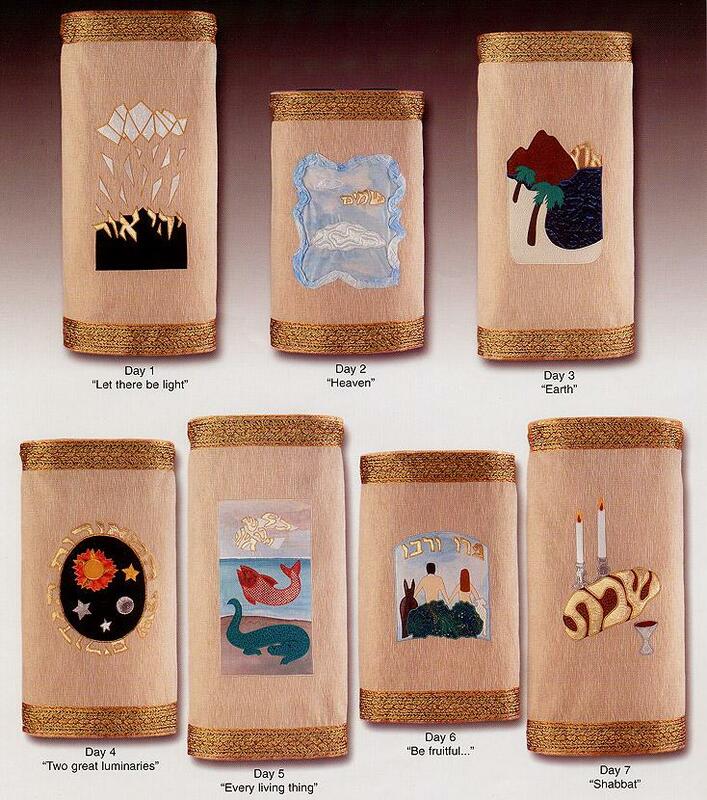 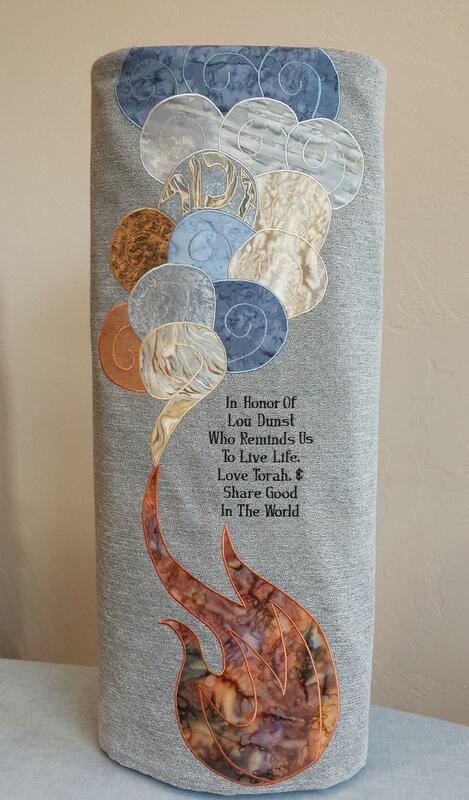 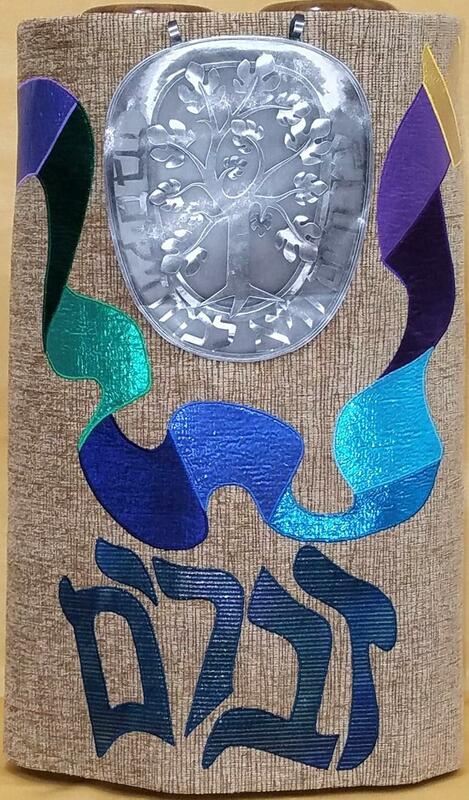 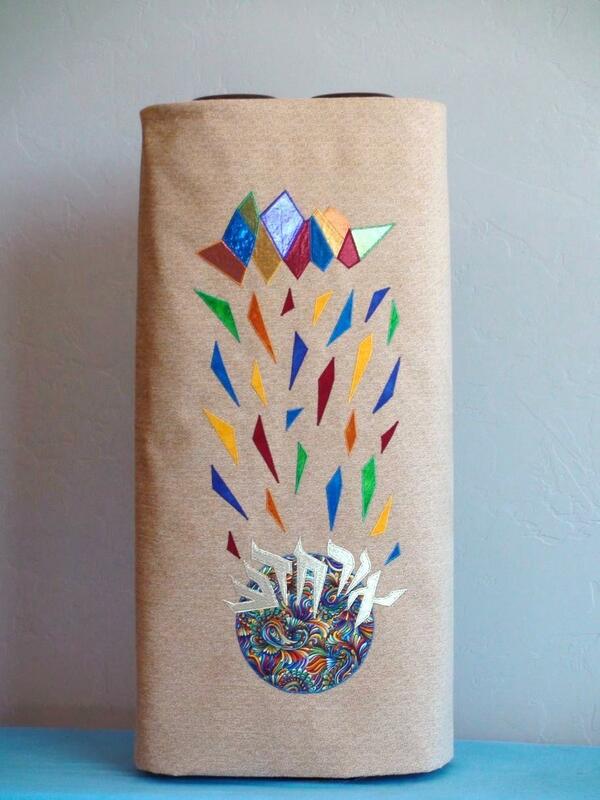 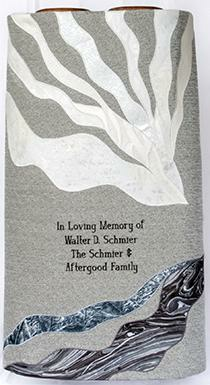 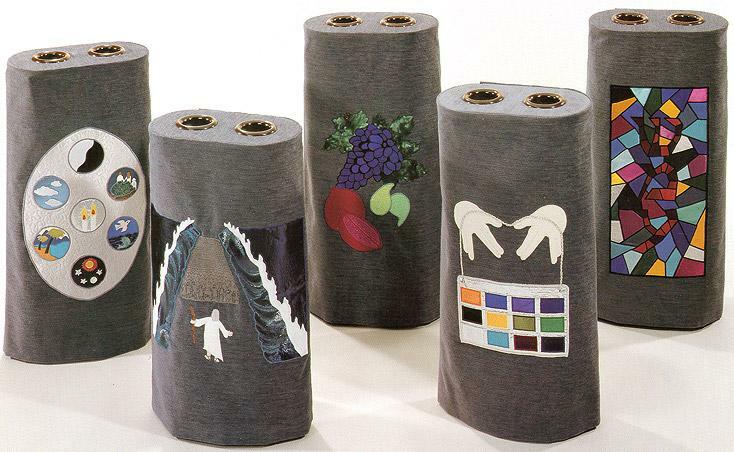 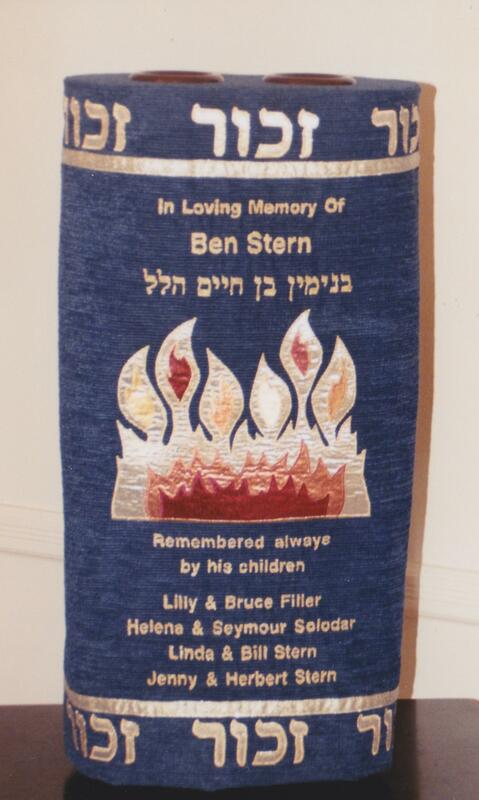 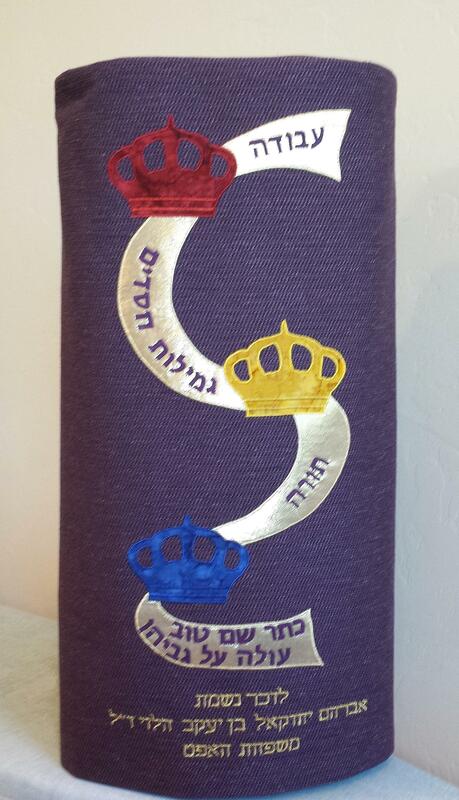 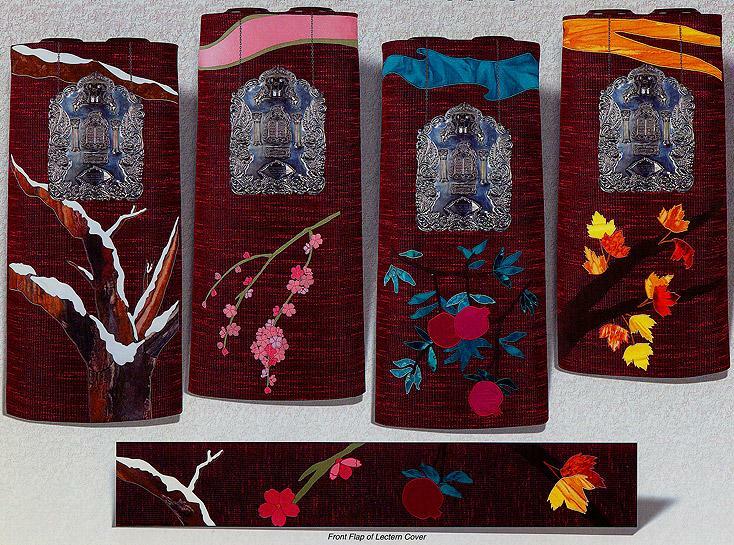 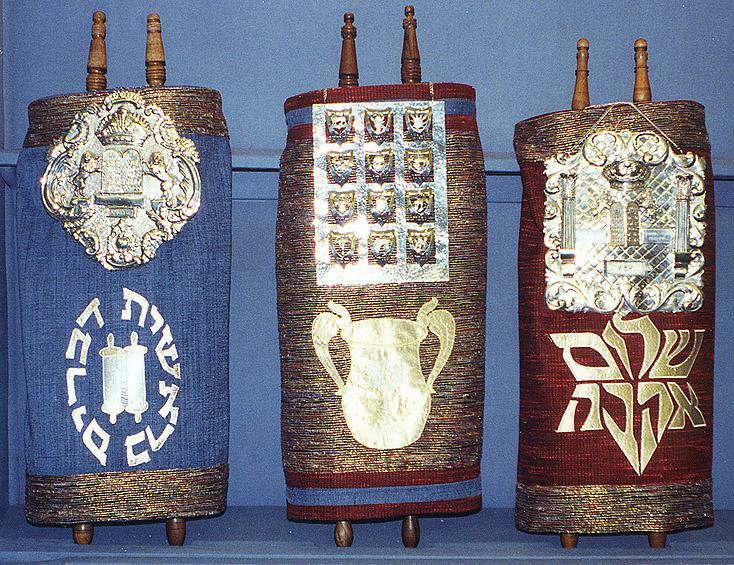 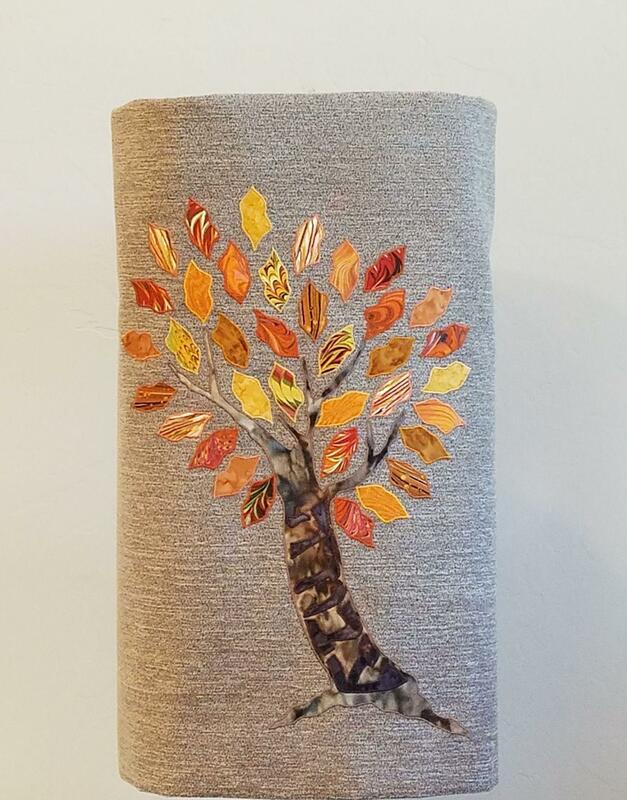 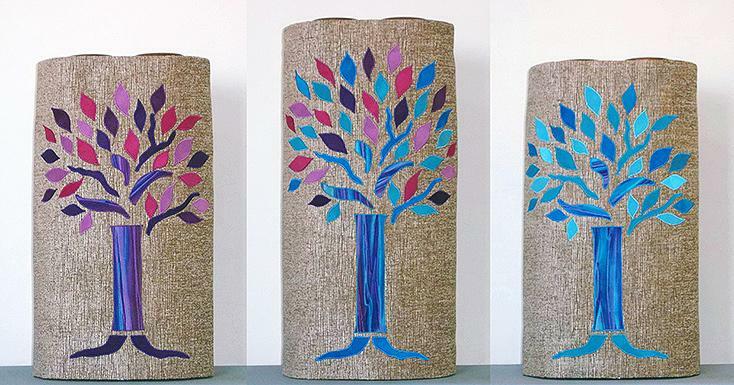 Most often, “everyday” torah mantles or covers are made in colors that compliment a sanctuary’s interior. 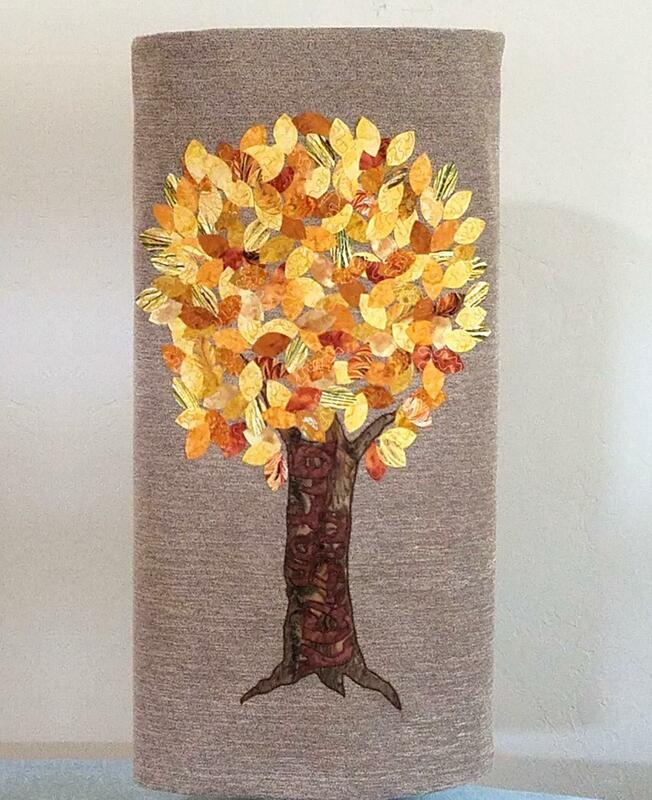 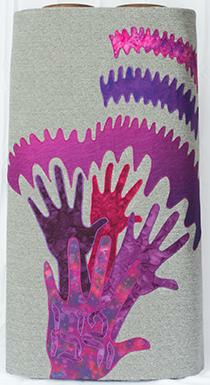 My original designs are made from durable, yet beautiful fabrics. 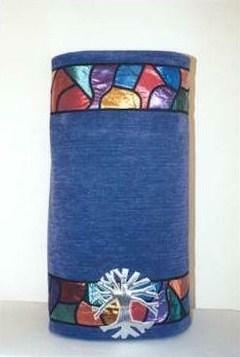 Fabrics may include chenille, silk, hand dyed cottons, lame, Ultrasuede, and more. 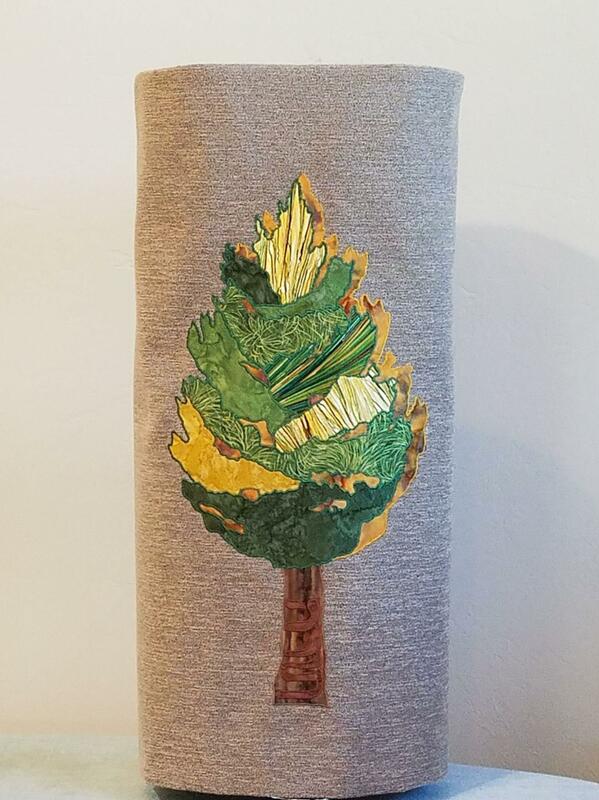 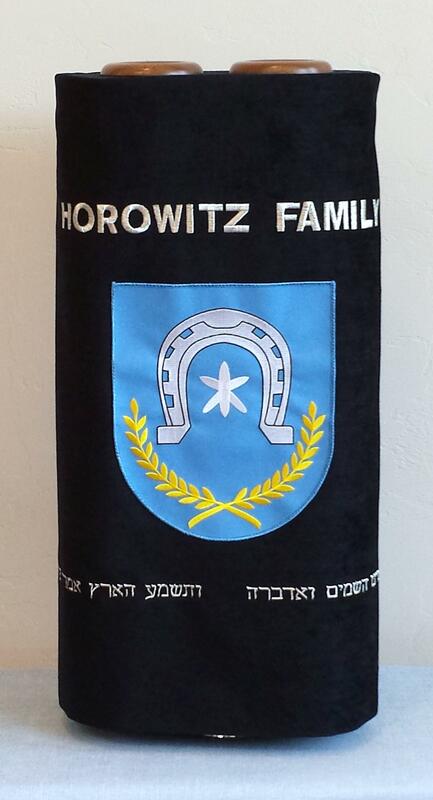 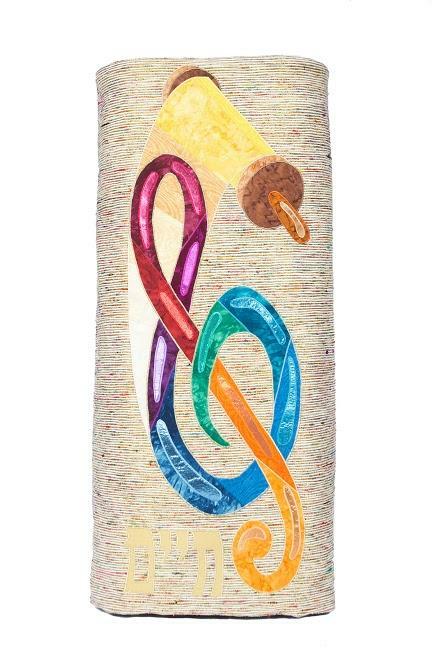 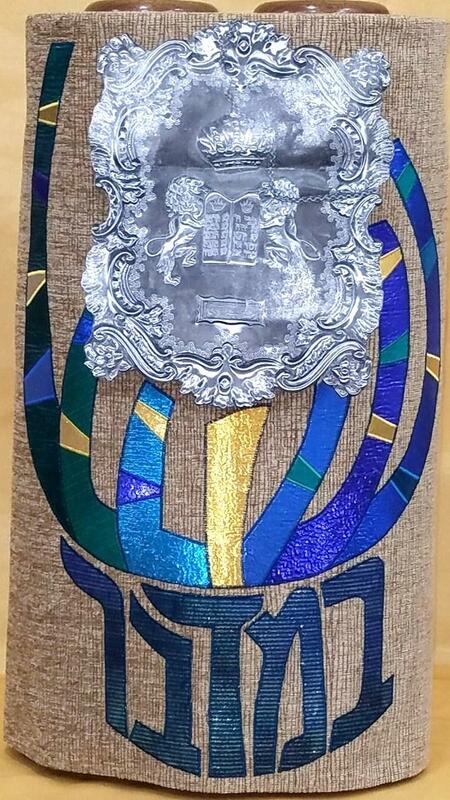 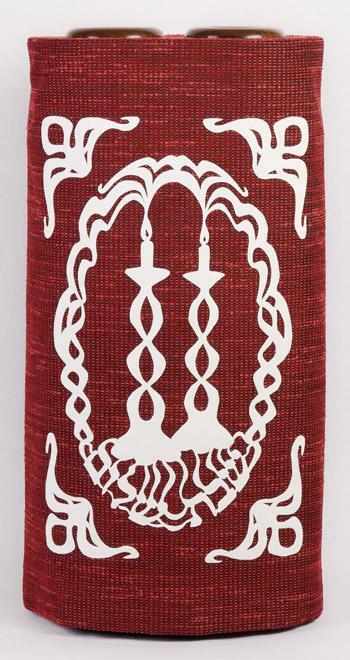 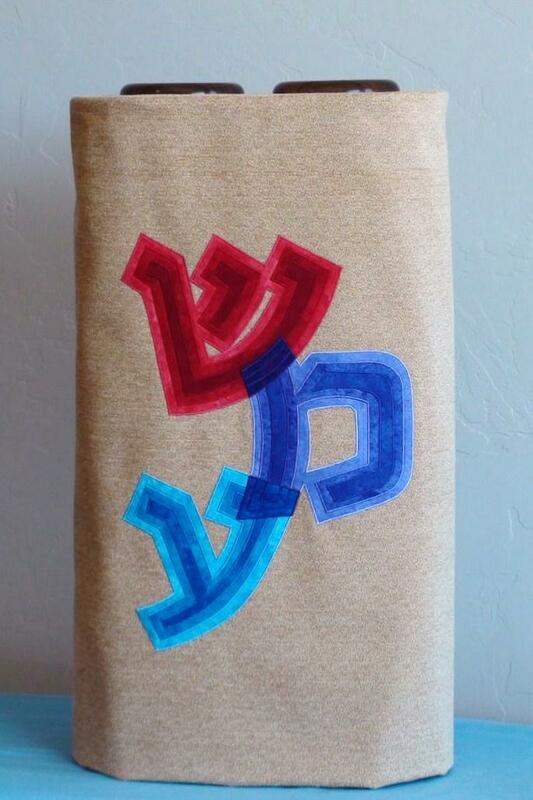 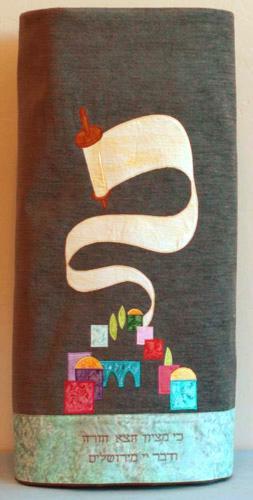 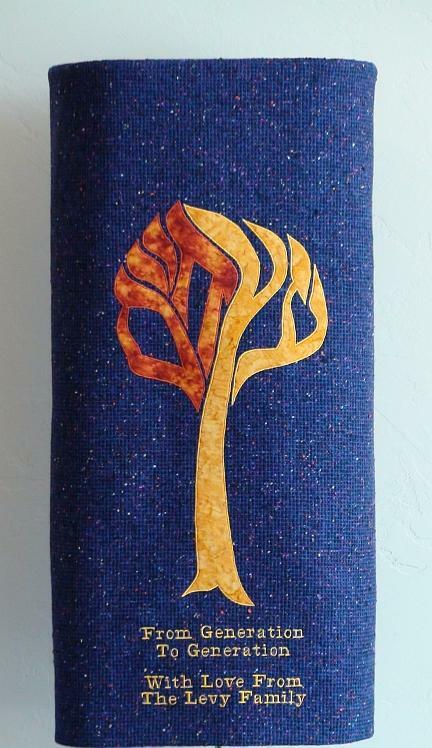 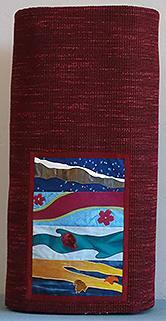 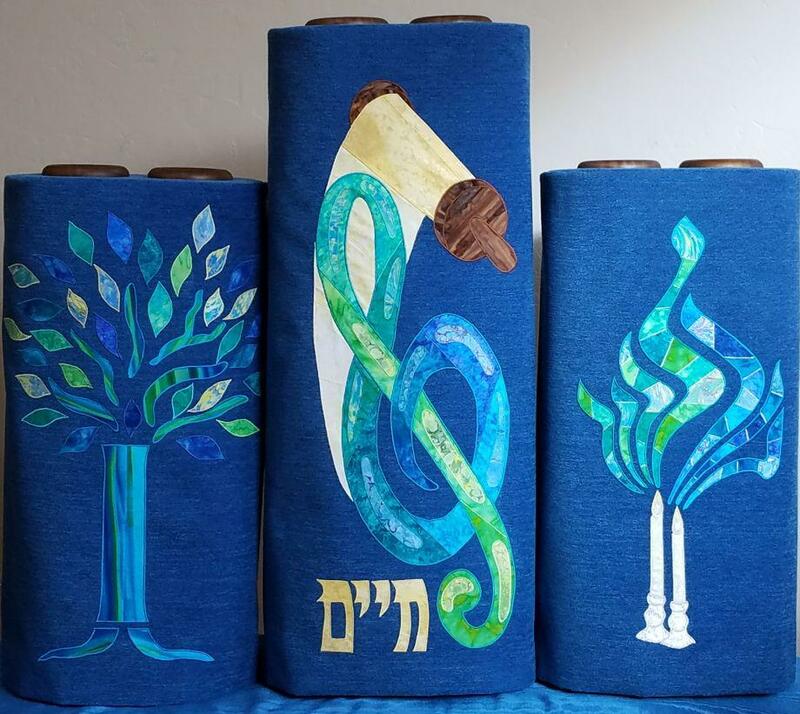 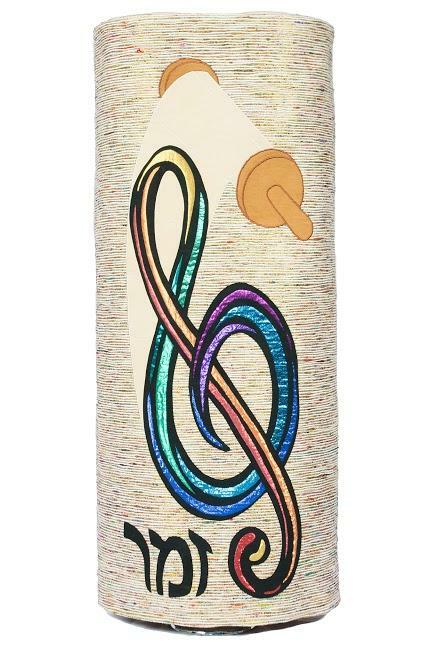 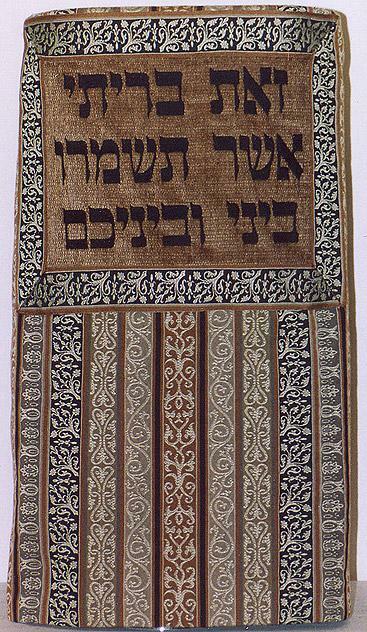 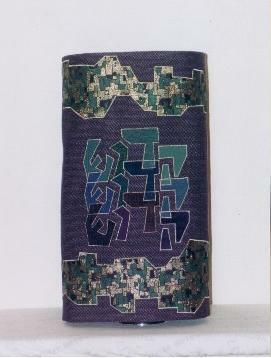 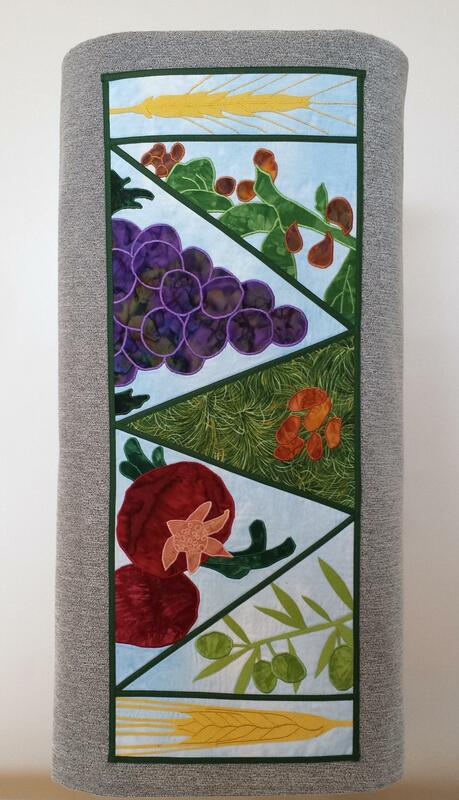 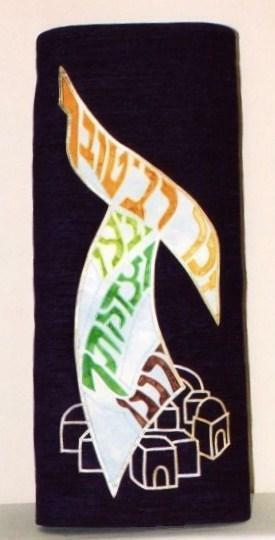 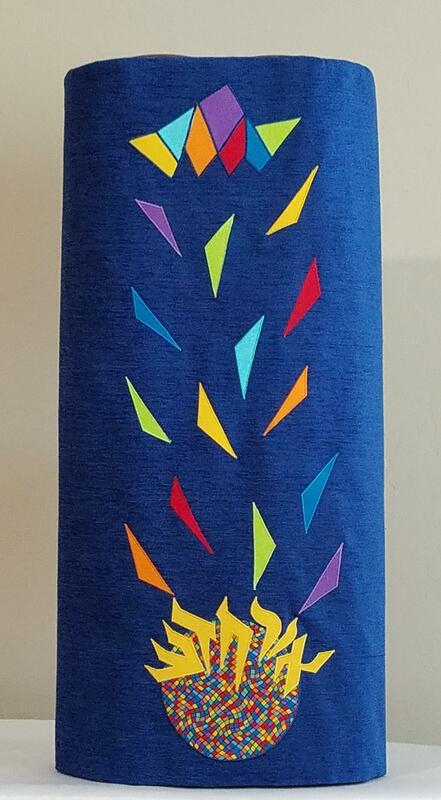 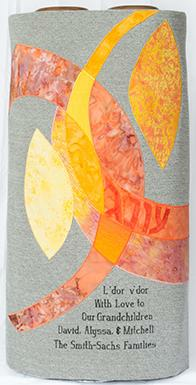 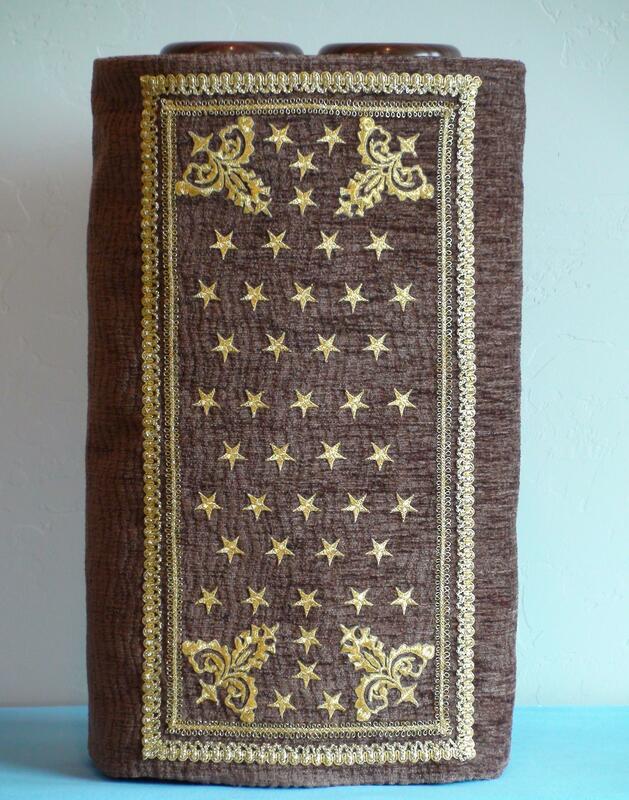 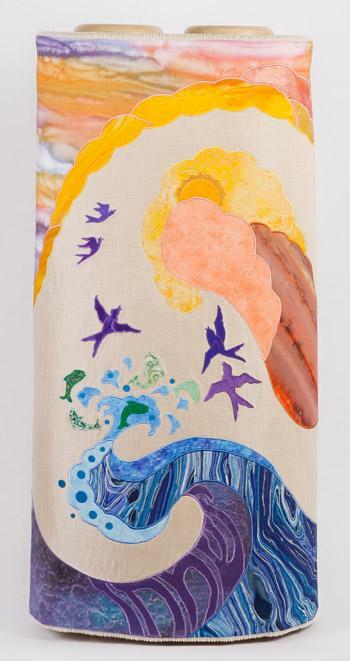 There are many ways to embellish torah covers, including the use of applique, embroidery, beading and quilting techniques, as well as intricate piecework. 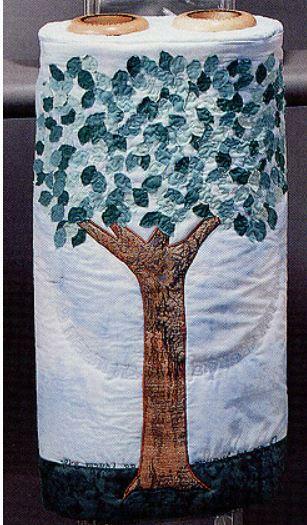 The fabrics used will enhance the specific designs chosen. 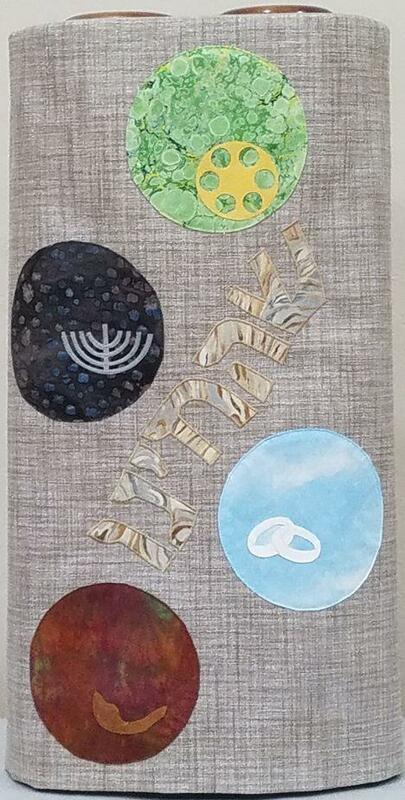 "Or Chadash" "A New Light"
"Creation" Day 5 "Wing & Fin"
"Creation" Day 6 "Be Fruitful"
We are located in Tucson, Arizona, where the local time in Tucson is 5:20 PM.